Can I test ride or demo a kite? We currently have a few demo kites around Sydney, up and down the coast. If you happen to be close by send us an email and we will be happy to meet. 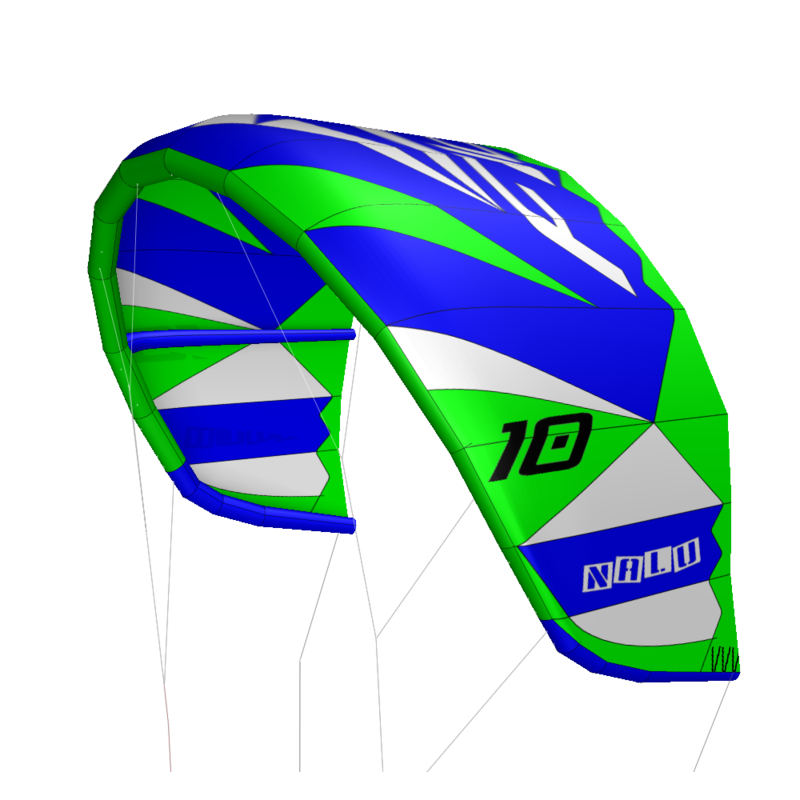 Can I customize the colors of my kite? Yes, you can. That process is a bit time consuming and depends on material avaibility and other factors, and extra charges might apply, but send us an email if you would like to discuss that. Yes, we do. Get in touch to discuss your needs. Usually, in stock orders are posted the next day. Expected delivery time: metro areas: 4-7 days; regional: 5–14 days. You will receive a shipping confirmation email that is automatically generated when your package leaves our warehouse. It will contain information to track your order. If it has been a few days since you placed your order and you have not received your shipping confirmation, please contact customer service. We will take reasonable care for it to arive safely. In the unlikelly event of something happening, you must notify the delivery agent when receiving the goods. Failure to do so will make it very difficult to lodge any insurance claim. However, we will assist in resolving any delivery issue to the best of our abilities. Please contact us via email and keep the packaging or damaged goods for the shipping agents to examine. Please contact our customer service and we will check delivery information. If it gets lots in transit, we will either send a new package or issue a refund based on your will. 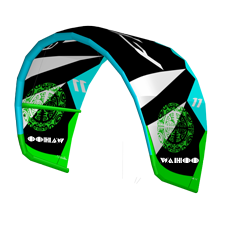 © 2019 Copyright Flow Kiteboarding. All rights reserved.